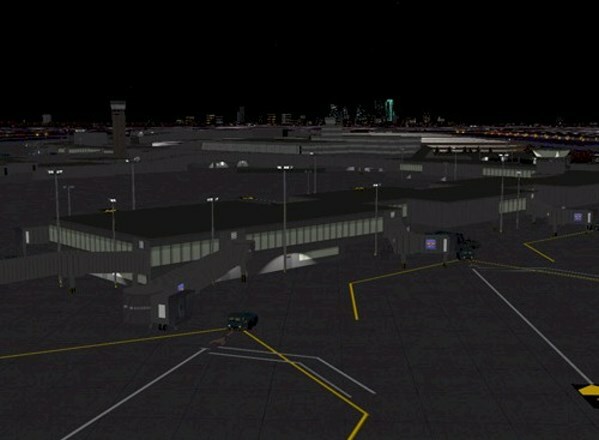 Dallas love field is one of Southwest Airlines main hubs, and continues to serve as the Dallas “downtown” airport. 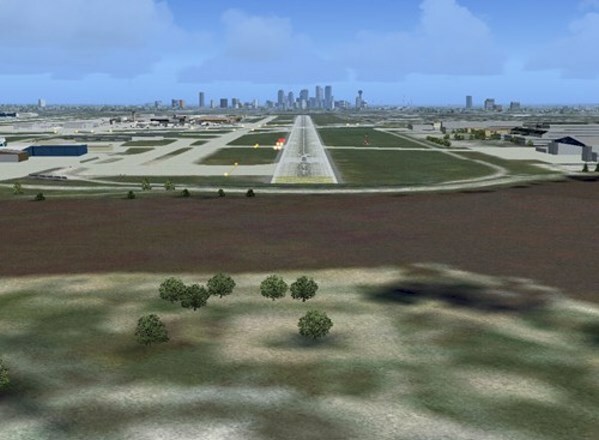 The historic relevance of Dallas Love Field cannot be overemphasized. Its development as a major airport began with the dawn of the jet age, and it has served as a main hub for numerous airlines including American, Delta, Braniff and Southwest. 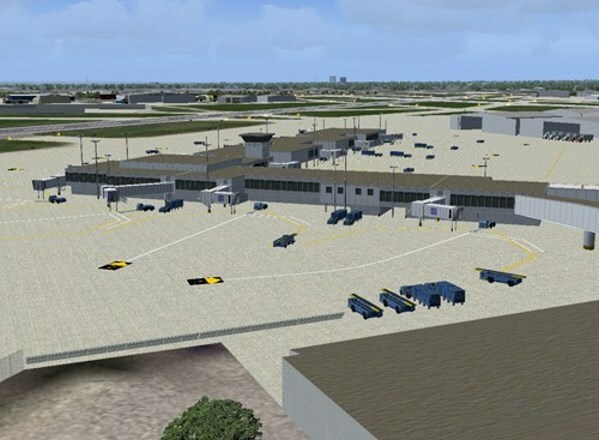 Overshadowed by the mighty DFW, Dallas Love Field has seen little or no development over the last few decades, with the exception of the addition of two parking structures. In fact, some of the historic terminal buildings have already been removed. 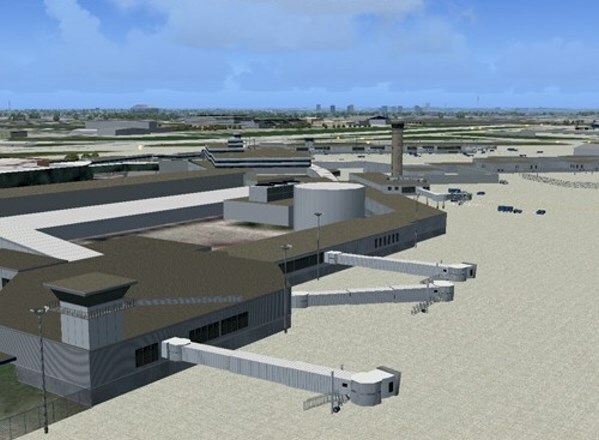 Nonetheless, KDAL is not only a hub for business aviation and essential to the Dallas area, but it continues to be the center of attention and competition between the two “Dallas airlines”, Southwest and American. 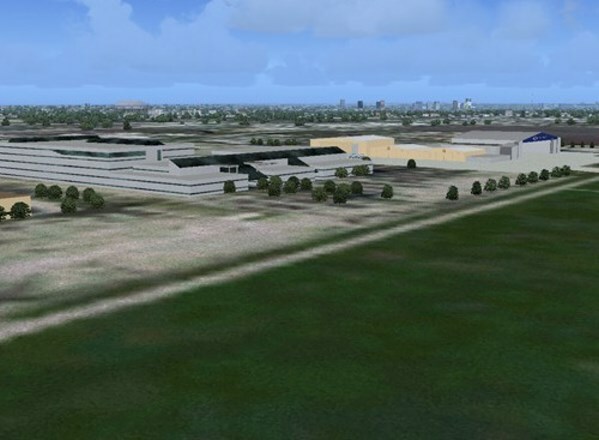 Three concourses radiate from the main terminal building. 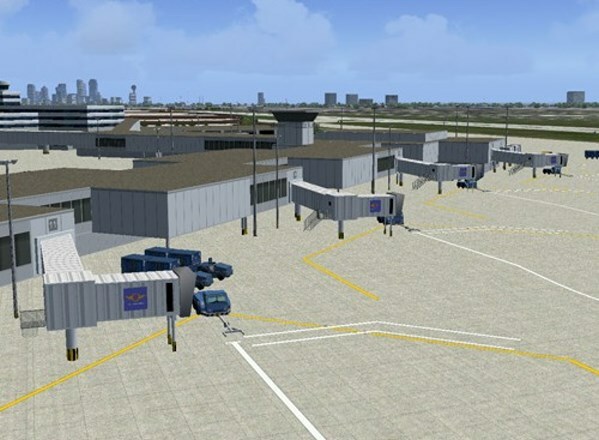 All are additions to the original terminal complex. The East Concourse was one of the most celebrated terminals of its time, and was built to host Braniff’s operations. Only a small portion remains of the original concourse known as the Braniff Terminal. Two gates are still in use by Continental and American regional operators. The West Concourse was expanded to serve as American Airlines hub. It now has 14 jetway-equipped gates and serves as one of Southwest Airlines busiest hubs. The North Concourse was the original Braniff hub. Once Braniff moved to the new East Concourse, a portion of the North Concourse was remodeled with the addition of a second floor to enable the operation of jetway-equipped gates and served as a hub for Delta Airlines. Most of it was never improved however, and today remains as a testament to the days when boarding involved a walk on the tarmac and the possibility of admiring the beautiful aircraft you were about to fly in. 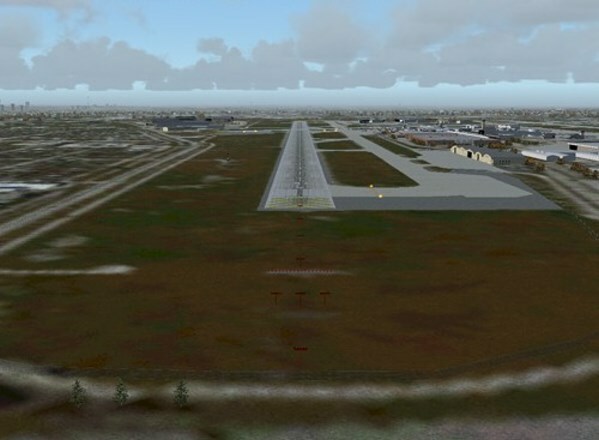 Compatibility: FS9 (FS2004) and Windows XP/Vista (32 bit ONLY). The full installers contain high-resolution images and are 95MB in size. A high-speed internet connection is recommended.